Here’s the Disney World Enthusiast Weekly Round Up for November 19, 2017! 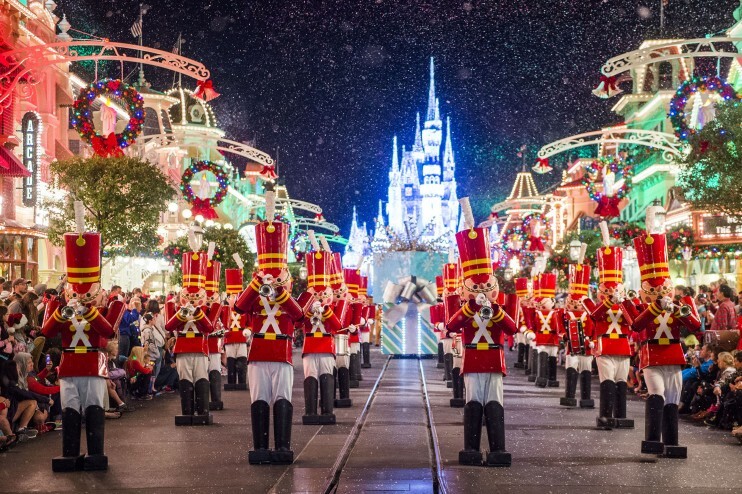 If you happen to be attending Mickey’s Very Merry Christmas Party, be sure to watch the parade from Main Street, U.S.A. Only at this location will you be able to enjoy the extra magic of falling snow. Even though I see more than enough snow where I live in Colorado, there is something quite special about the beauty of snow in Magic Kingdom! 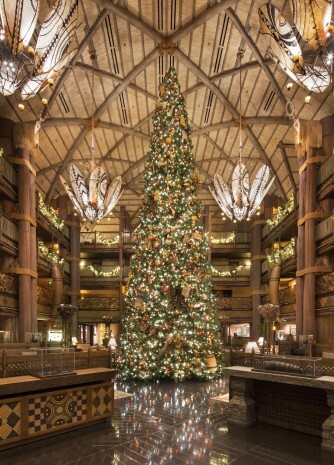 The 45-foot-tall tree in the lobby of Disney’s Animal Kingdom Lodge features authentic African decor of handmade baskets and reproductions of traditional African masks.